Prime location. Prime Acreage. Prime Views. At nearly an acre on the enviable Harbor View Lane this 7000+s.q. 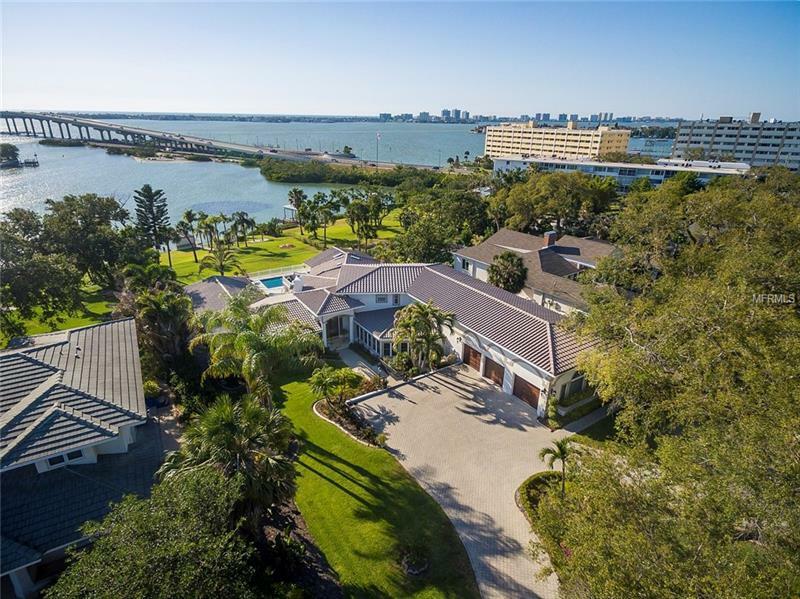 ft. waterfront legacy estate offers the opportunity to modify the existing structure or build your dream version atop this sought after geography.